1. 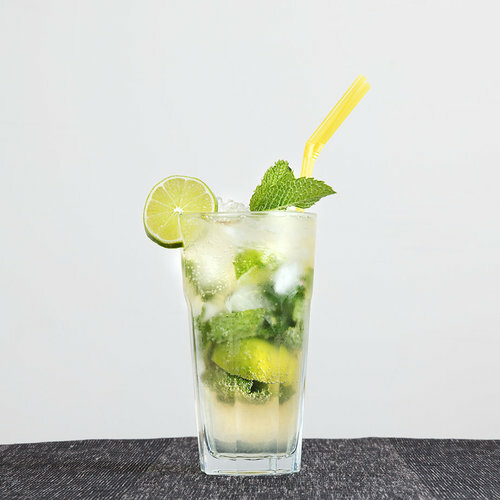 Place the limes and mint into a sturdy highball glass and 'muddle' with the end of a clean rolling pin. 2. Add the ice and pour over the liqueur.